Goddess takes lunch every day. I don't usually stress about what she is eating at lunch because she balances her loves of sweets by being generally a pretty healthy eater. 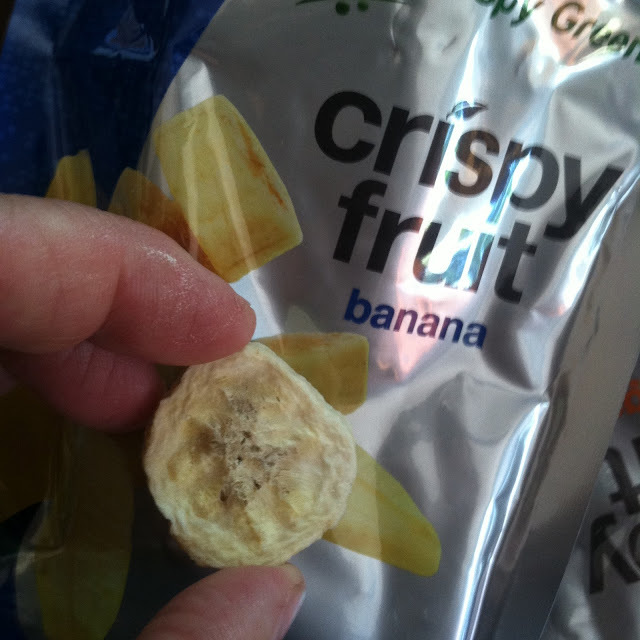 Her snack used to be something chocolaty but this week she started taking Crispy Fruit from Crispy Green. We received a box of snacks that we already went through and today I had to grab more because Goddess requested two of her favorite flavors. Can't say I blame her. They were delicious and I have my own favorite too. My favorite was the tangerine! She never even got to try them because I ate the bag before she got home. 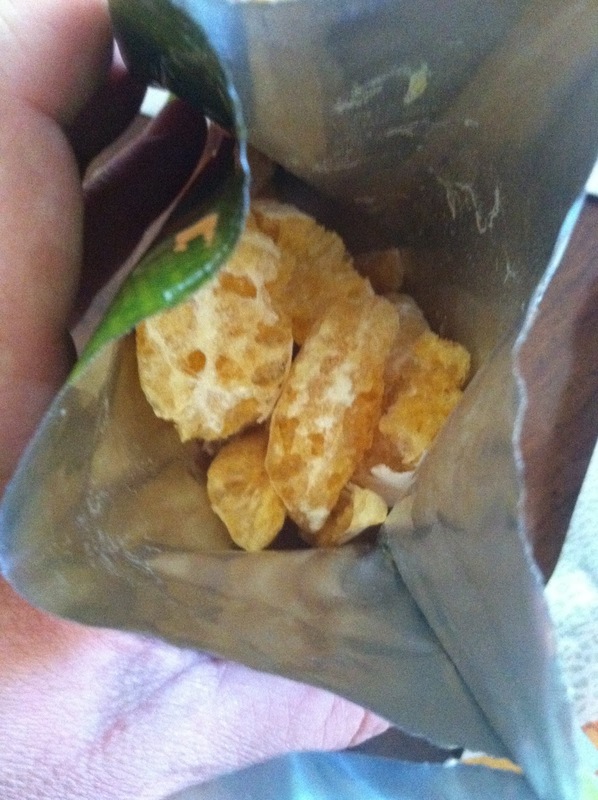 It was like eating a sweet, crunchy, delicious tangerine. As you can see it looks just like the fruit and that is because it IS the fruit. All the moisture has been removed through a freeze dried process leaving just a crunchy, delicious snack that you can take anywhere. No need to keep it cool or worry about it being squished. 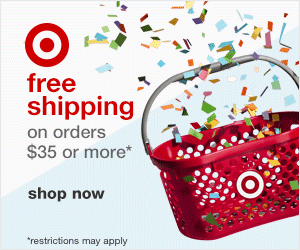 Great for lunch boxes, camping, hiking, boating, whatever! We will be buying more. Thank goodness my Shoprite has them. 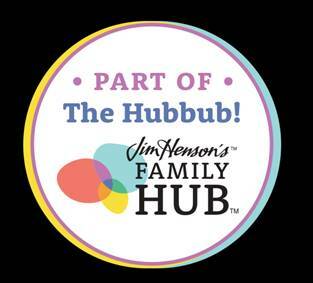 Be ‘Pro-Pack-tive’ for Healthier Kids! 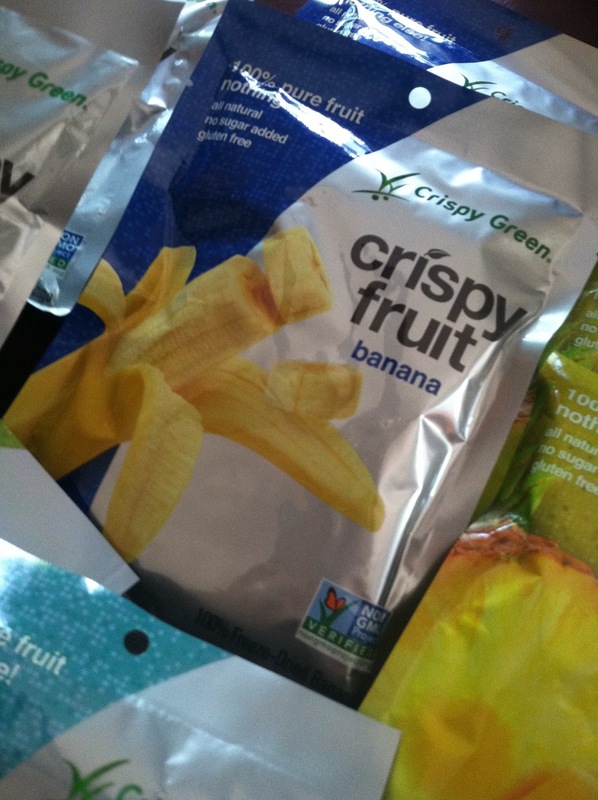 FAIRFIELD, NJ – August 5, 2015 – Educated parents looking for a healthy, easy-to-pack, lightweight, mess-free and non-refrigerated snack for the school lunchbox know that Crispy Fruit from Crispy Green® scores high with kids, parents and nutritionists. The tasty, 100% natural, Non-GMO Project Verified snack is also ideal for extracurricular activities and kids constantly on the go. What is Crispy Fruit? 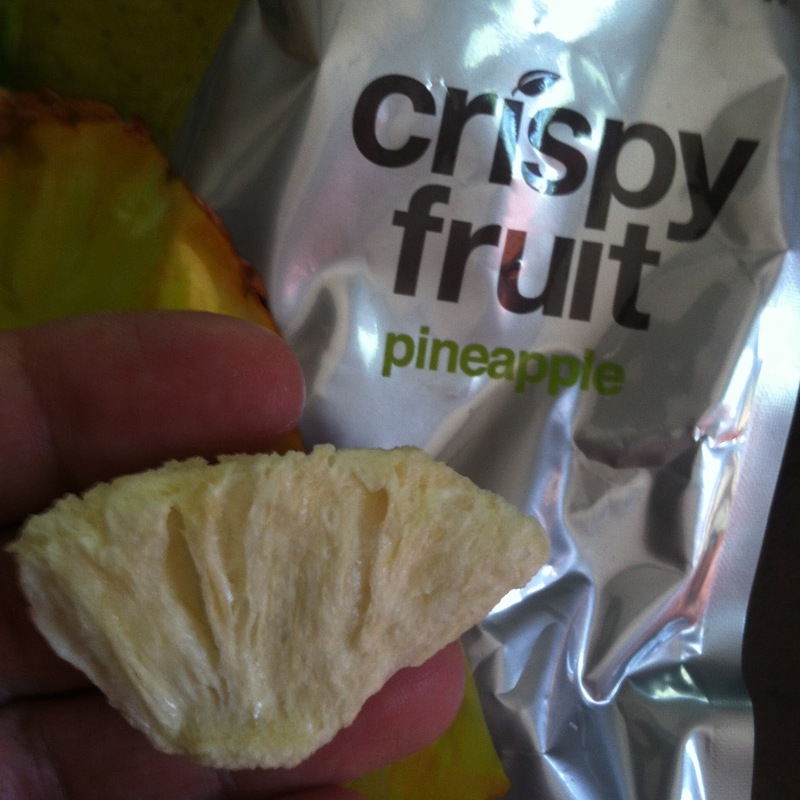 Simply put, it’s 100% pure fruit – freeze-dried in perfect slices that can satisfy a snack attack anytime, anywhere! 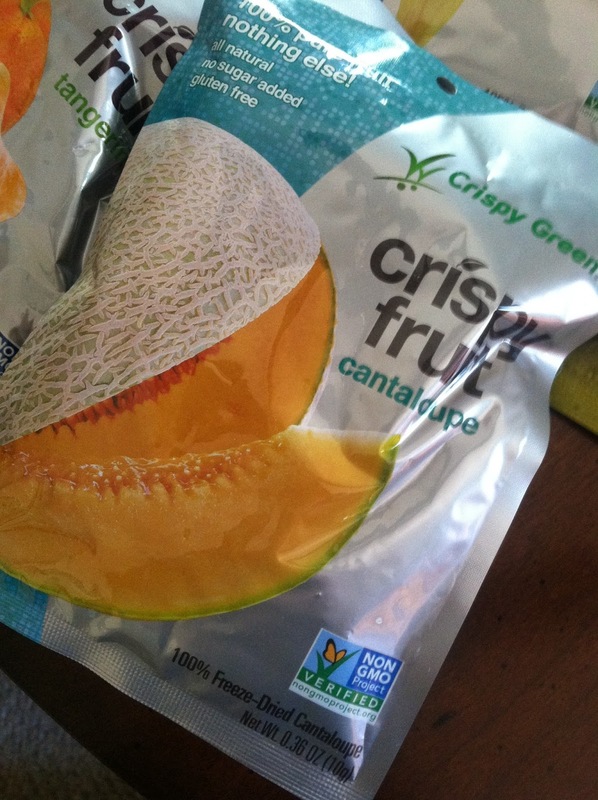 Crispy Fruit comes in a variety of flavors including Tangerine, Apple, Asian Pear, Banana, Cantaloupe, Mango and Pineapple. The freeze-drying process results in a light crispy texture that snacks like a chip, but has all the nutrients of fresh fruit. 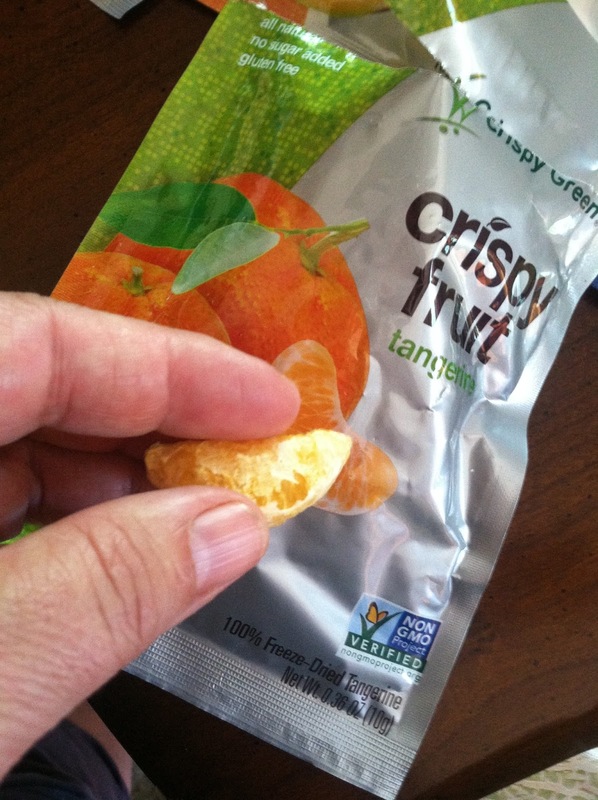 Crispy Fruit comes in individual, single-serving packets that are easy to pop into lunchboxes, soccer bags, overnight totes and backpacks. 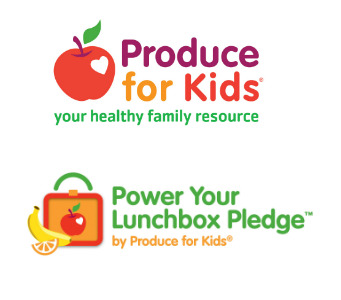 Since Crispy Green is very passionate about kids’ health and nutrition, they’re proud to be a sponsor of the Power Your Lunchbox Campaign from Produce for Kids®! Now through September 18, parents can take the Power Your Lunchbox Pledge to pack healthier lunchboxes and get access to lunchbox ideas, tips and coupons. For every pledge taken, $1 will be donated to Feeding America to support children’s hunger programs. 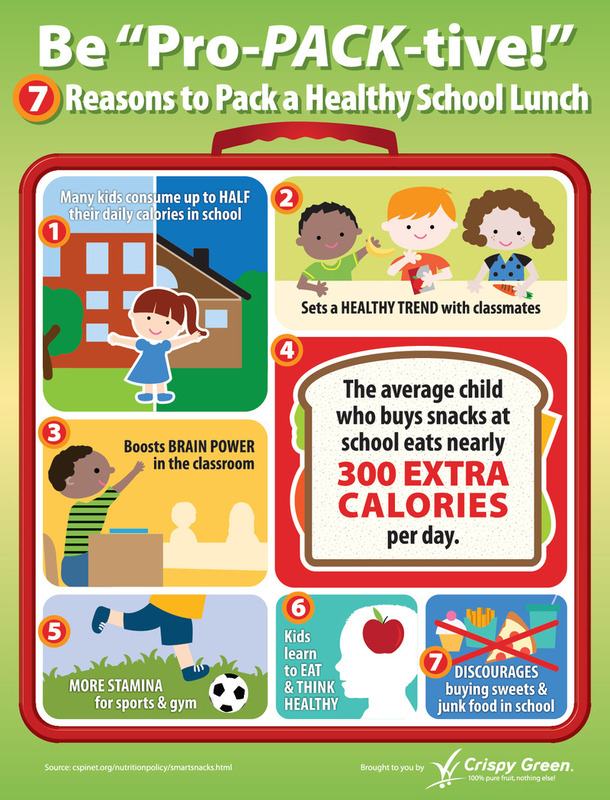 Take the pledge at poweryourlunchbox.com. And, since Crispy Fruit products have been taste-tested by the KidKritics Approved organization and given the “thumbs up,” you know your kids will actually LIKE them! 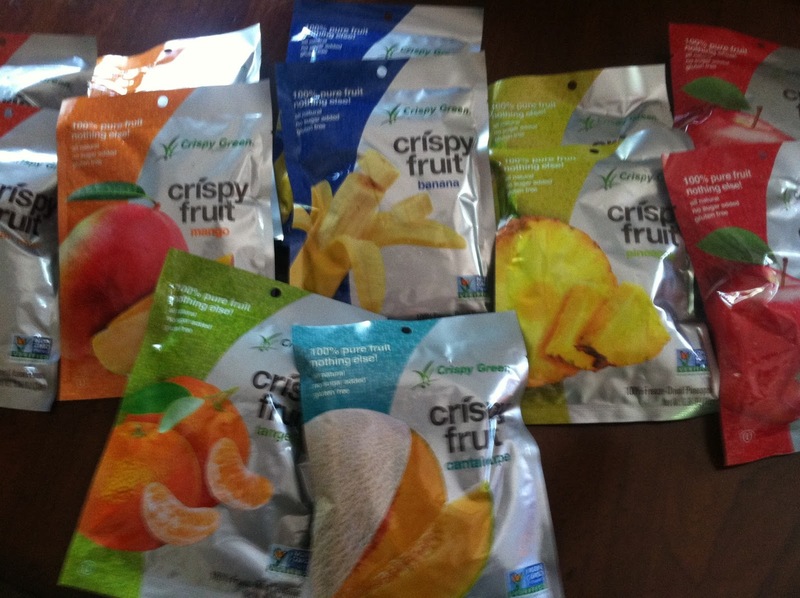 All Crispy Fruit flavors are also available in a convenient "Grab & Go" 6-pack – six single-serving bags (MSRP: $7.99) – or individual, single-serving bags (MSRP: $1.49 each) that provide approximately one serving of fruit and 55 calories or less per bag. 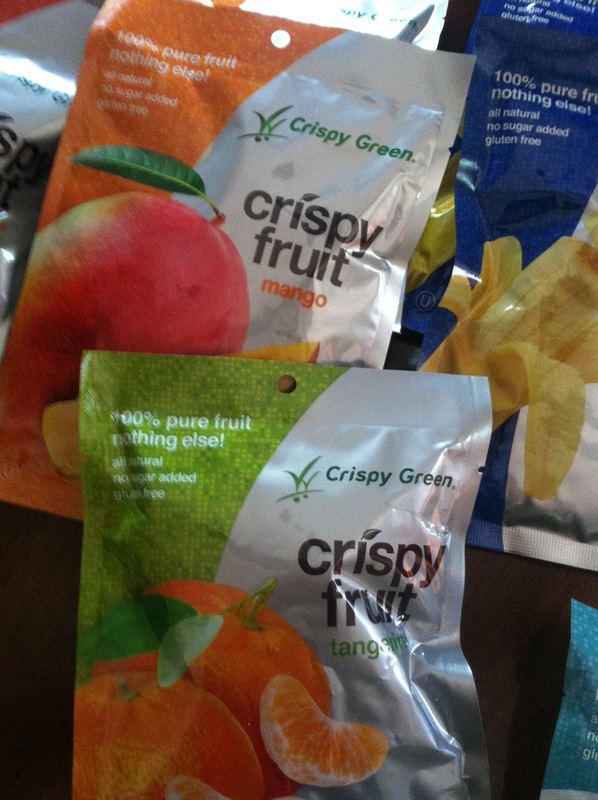 Crispy Fruit is available online and in retailers such as The Fresh Market, Harris Teeter, ShopRite, Giant Eagle Market District, Earth Fare, Ahold, Schnucks, Dierbergs, King Kullen, Safeway, Weis Markets and selected Whole Foods Markets. To find a retailer in your area that carries Crispy Fruit, go to www.crispygreen.com/where-to-buy.html. 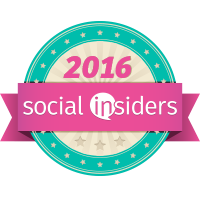 For more information, please visit www.crispygreen.com. I was thinking to myself how much it looks like real fruit, and then I saw your explanation of why. It sounds like a very healthy and interesting snack. Thanks for the review.